[PATENTED GALAXY NOTE 8 WALLET CASE] vCommute combines functionality and protection. The hidden card slot securely stores IDs, credit or debit cards, or even transit cards, plus it does not interfere with Samsung Pay. [PRECISE CRAFTSMANSHIP, DETAILED DESIGN] Precise cutouts and great tactile buttons designed to maintain the same great tactile feedback from your phone's buttons. [COMPATIBLE WITH MAGNETIC CAR MOUNT] This Galaxy Note 8 wallet case comes with metal plates incorporated in the flap, so no additional plate or adhesive is needed. 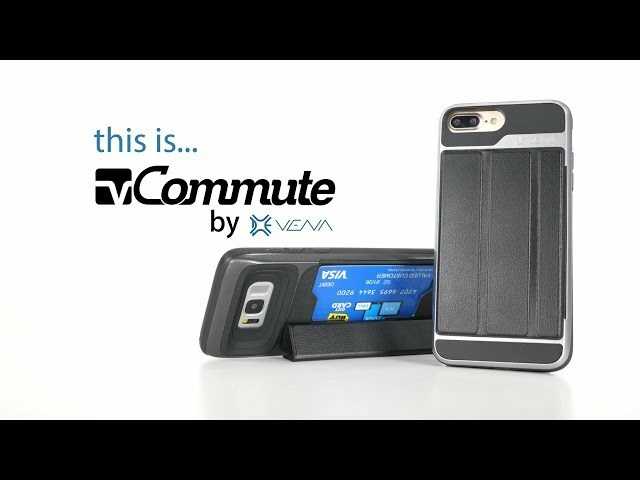 With Vena's patented vCommute wallet, you can conveniently store your ID, credit/debit cards, business cards, or transit cards in the hidden card slot on the back of the case. Better yet, vCommute even works with Samsung Pay. This unique and versatile Galaxy Note 8 case features a leather cover that folds up in three different positions, giving you the convenience to watch videos and movies at your desired angle. Made from high-quality polycarbonate (PC) and shock-absorbing thermoplastic polyurethane (TPU), this Galaxy Note 8 protective case has been drop tested to meet MIL-STD 810G-516.6, surviving 26 drops from 4 feet high. The TPU layer on the inside of the case does not stretch out over time and ensures your cards remain scratch-free. With CornerGuard TM technology and a unique pattern, Vena's vCommute protects your Galaxy Note 8 and disperses the force from shock and impact through the TPU case. 1. This case may hinder NFC capability and wireless charging. 2. The cardholder can store up to 2 cards (subject to the thickness of your cards). Case is awesome. It's a little flimsy but the card holder is great but there's one big thing... the magnet. I put the case on and all of a sudden my S-Pen isn't registering. It won't notice when I take it out or put it back in and the pointer is out of whack when you write. Like I said I love the case but disappointed that I'll have to take it off in order to use my S-Pen. The magnetic hold for the wallet flap is too strong making the phone think that the spen is always out of the silo. 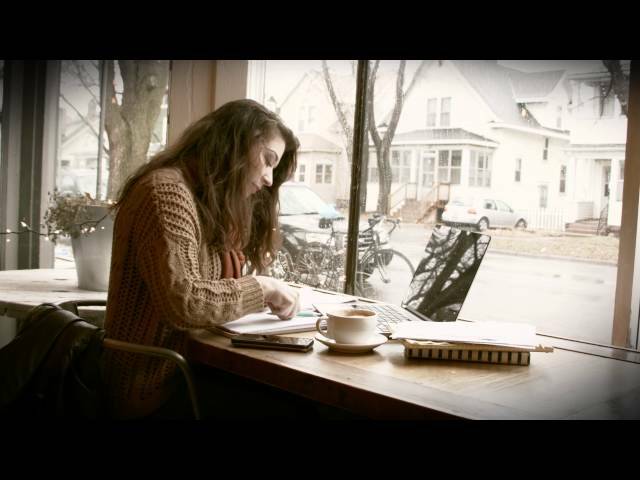 This makes it alert you pretty consistently that you may have forgotten your spen. Overall love the case itself it feels good looks good just wish it was all black without the gunmetal look to it.